What do bullish investors see in Argentina? Latin America’s third-largest economy is losing a debt restructuring battle with hedge funds, faces questions about its ability to stay solvent and suffers from mounting domestic discontent. But some investors reckon Argentina’s plentiful energy reserves offer a ray of hope. 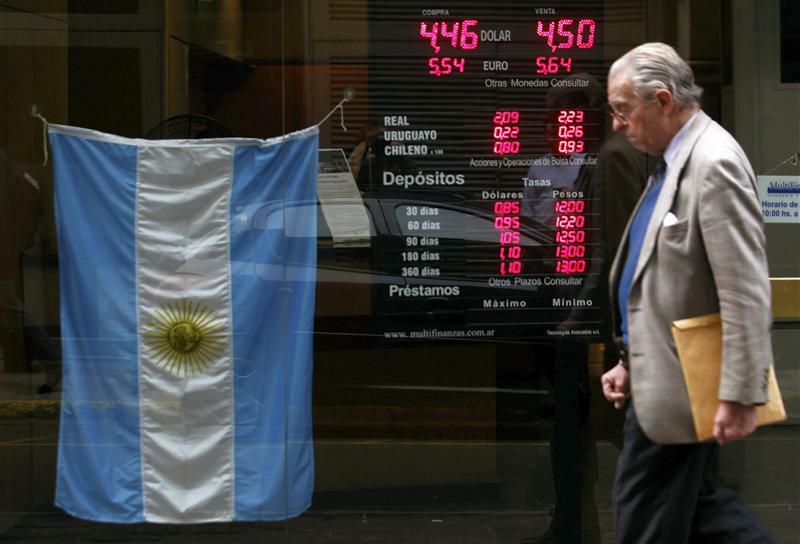 On Nov. 22 U.S. District Judge Thomas Griesa ruled that Argentina must pay $1.33 billion to holders of bonds the country defaulted on in 2001 who did not accept the terms of controversial debt swaps in 2005 and 2010. Judge Griesa has ruled that Argentina should pay these holdout creditors - Elliot Management’s NML Capital along with Aurelius Capital - just as it is paying holders of restructured debt. If Argentina refuses to pay it could send the country into technical default. Argentina has already indicated it has no intention of paying these bondholders. The country was already fighting an Oct. 26 ruling against it by the U.S. Court of Appeals in New York forcing it to comply. Earlier this year, a three-judge appellate panel ruled that Argentina’s official actions, including a law prohibiting payment on the hedge fund’s debt, violated the bonds’ so-called pari passu provision, which requires equal treatment for all bondholders. On Nov. 20 the CGT labor federation led a 24-hour transportation strike to protest high income taxes. The strike followed large-scale protests on Nov. 8 when Argentines took to the streets to demand the government address high crime and soaring inflation.